Language and communication are at the heart of every successful business. You have to understand your customer’s and employee’s needs and you have to make yourself heard. More and more in Scotland, there is the pressing need for those who are able to communicate in more than just their mother tongue. 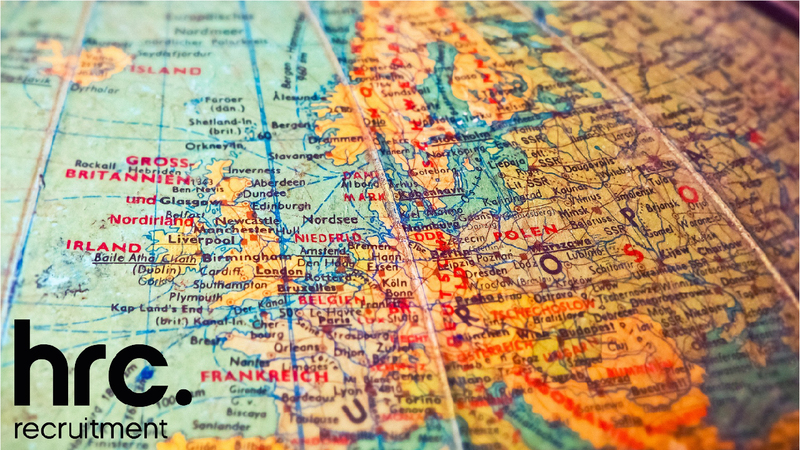 Languages such as French, German and Dutch are highly sought after as European companies decide to open up UK branches of their operations. You don’t have to be a native speaker; you just have to be proficient enough to hold conversations about business. Consider your current job: Could you easily translate your day-to-day into German or French? Having a second (or, if you’re feeling particularly dedicated, a third) language under your belt makes you a much more attractive prospect to companies who have foreign ties. Most companies are so keen to employ multi-lingual candidates that the language becomes the most important factor in securing you a role – they can always train you for a specific skills-set later. Within a burgeoning global economy, countries are trading more frequently with each other. If your negotiating skills are just as hot in Dutch as they are in English, companies will be eager to snap you up. Contact Centre Services, Banking, Retail, Insurance and Manufacturing are just some of the industries that are reaching out to bring multi-lingual candidates on board. Translation work is also becoming increasingly prevalent in Scotland, giving you another career path to consider. Keeping up your language of choice makes you an extremely valuable prospect. Any language that you are proficient in should be listed on your CV. If you remember sitting up the back of a stuffy French class, wondering what this had to do with the rest of your life, the answer is quite simple: It could open up the door for so many career options. So, if you’re unsure what to do at university, you should absolutely consider taking up a language. Most universities offer a language paired with a business, politics or technology degree, if you were so inclined. Pairing your degree in such a way is a great idea since most industries now have a global reach. Alternatively, if you’re already halfway through a language degree and unsure about the future, you don’t have to be so worried. The opportunities are there. You don’t automatically have to go in to teaching your language of choice in order to make a career out of your studies. Language skills are so lucrative – and they can also increase your pay grade, even at the lower end of the market – so it’s essential that you keep using them. Practice makes perfect, after all. More often than not, a multi-lingual role can open up career opportunities further down the line. You may only stay in a language role for a few years before being able to progress within a company. If you are proficient in languages such as French, German, Spanish or Dutch, I would love to help you take the next step in your career. I am highly skilled at placing multi-lingual candidates. Click here to see my contact details.